You can now choose whether you want to include or exclude countries in the Allowed Locations section of campaign setup. You can only use one at a time, so either exclude countries or include countries. Twitter actions now support up to 280 characters (instead of the previous 140 limit). We've pushed out some nice updates to the Custom Fields functionality on the User Details tab of your campaigns. Facebook made a change recently that now prevents publishers from directly modifying Link Previews. 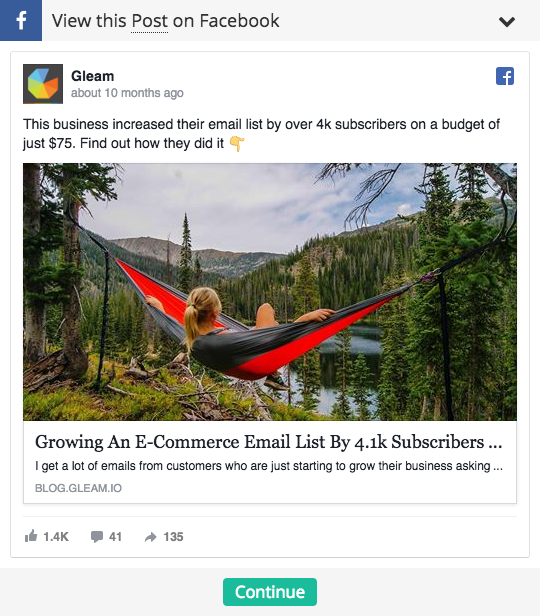 We used to be able to pass through all of the Viral Share data (Title, Description, Image) so that when shared, your link preview looked consistent whether the user was sharing the Gleam Hosted Landing Page, or your own Landing Page. With this change we are no longer able to edit Previews when a user Viral Shares from your own landing page (i.e. if the widget is embedded on a landing page or blog post). Instead Facebook will show the Open Graph tags associated with your page. If you're using the Gleam Hosted Landing Page then you do not need to worry about this. 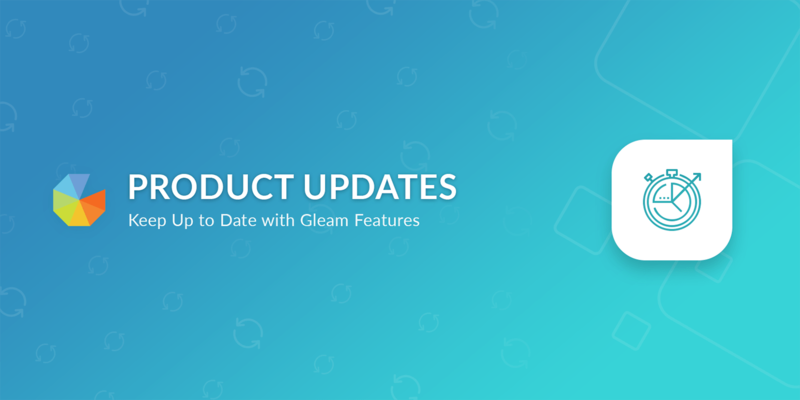 We now provide your Open Graph tags on the Code/Install tab of the campaign for you to add to any landing pages you are installing a Gleam campaign on. You can also debug how your campaign will look when shared by putting your Landing Page into the Facbeook Debugger. Facebook crawls these tags periodically so if you make changes you will need to use the Scrape Again option in the Debugger to refresh them. Our new Custom Field Sync feature now supports ActiveCampaign. Our new Custom Field Sync feature now supports Campaign Monitor and Klaviyo. 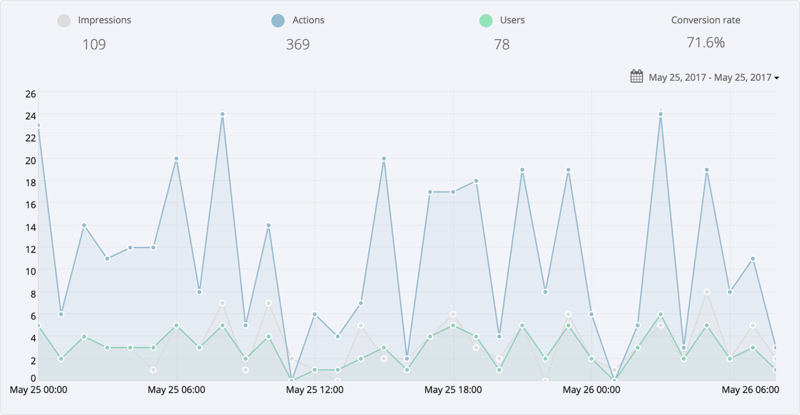 Today we've pushed out the first in a round of changes to help improve the frontend and backend voting experience for campaigns. We no longer allow you to use Amazon Associates links in campaigns, you must link directly to the products without these tags. Today we're rolling out the first iteration of our Custom Field Sync for Subscribe actions. 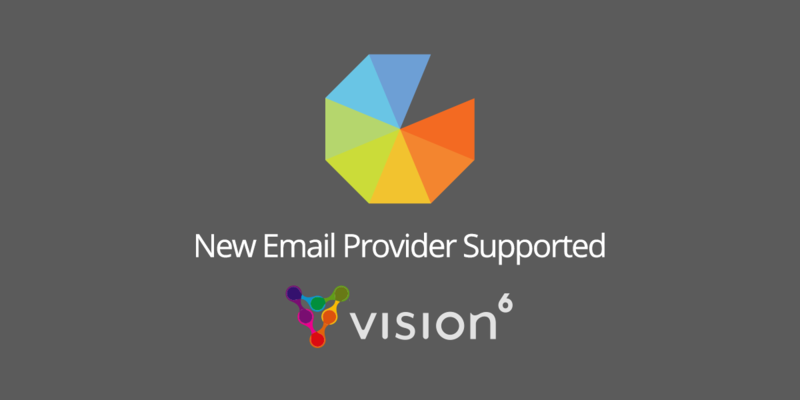 This will allow you to sync any Custom Fields from the User Details form to supported email providers. Initial rollout supports Mailchimp & ConverKit with more on the way. 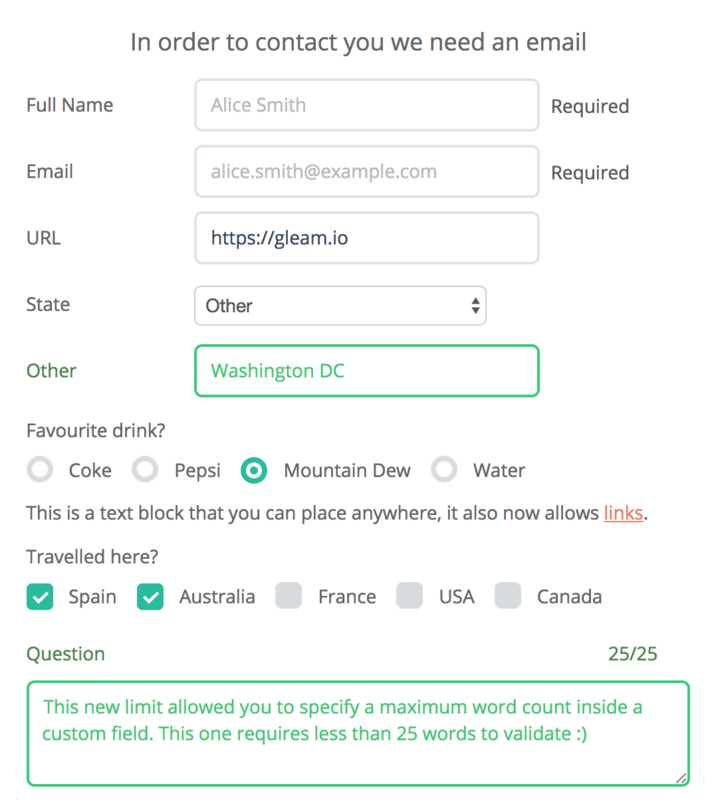 We're also planning to allow you to sync hidden fields like Viral Share URL, Country & Referrer soon. 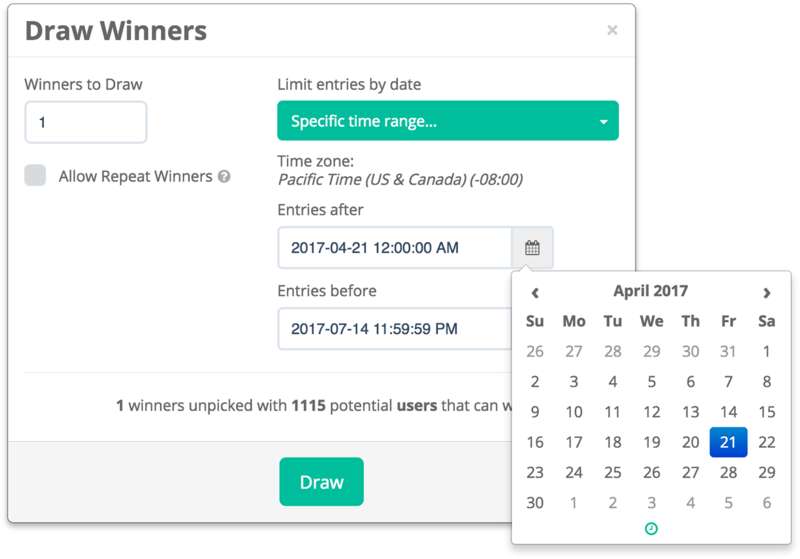 Today we've rolled out some new improvements to the process for drawing winners. Quite often when you use a Visit action you might want to ensure a user spends a certain amount of time on the visited page, or even ask them a question about the content to verify that they actually visited. This can also be useful for Facebook or Instagram Visit actions where you might ask a user if they Follow you or not. You can now set a billing contact against a specific credit card in your Account tab. This will override the invoice details allowing you to have more specific fields like Name/Address/VAT/Tax details. The Secret Code action now has an option to allow multiple users to use the same code. Business: You can now add multiple Prize images to a carousel, test it out below! 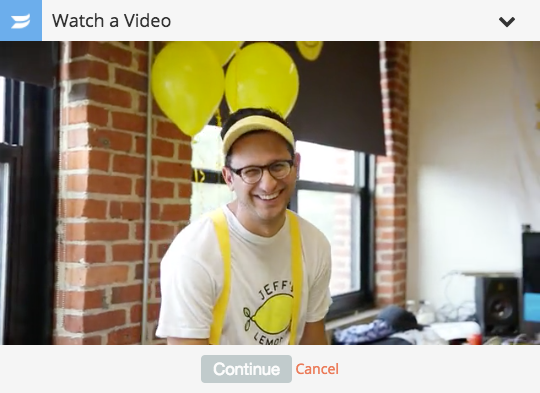 Pro: We've consildated videos in the Prize Area with a new Feature Video only option. 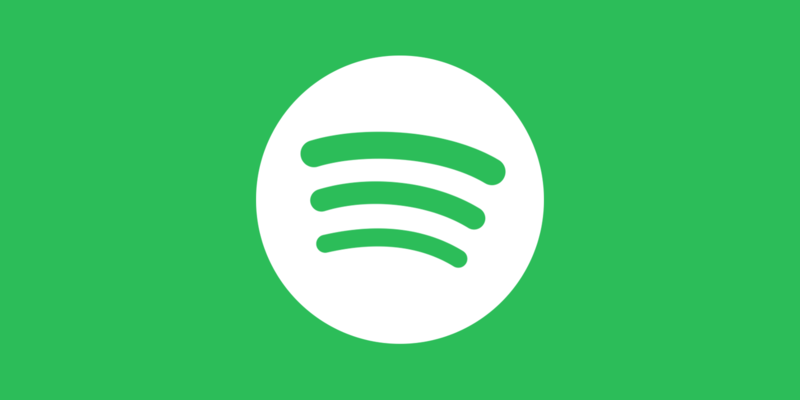 You can add YouTube, Vimeo or Wistia. The Leaderboard on Gallery will now continue to show even if you disable voting. If you're on a paid plan then downgrade to Free but still have an active campaign with paid features it will end when your plan ends. The same will happen if you're on Business but change to Pro when you still have an active campaign that has Business features. You are given the opportunity to remove these features. We've made some improvements to pull the URL's of channels owned by any YouTube entrants. Up until now we were returning their Google+ profile, but that made it hard to contact winners. So now you'll be able to see the channel of any entrants, which should make it easier to see any entries (if it's a video upload) or contact them when they win. 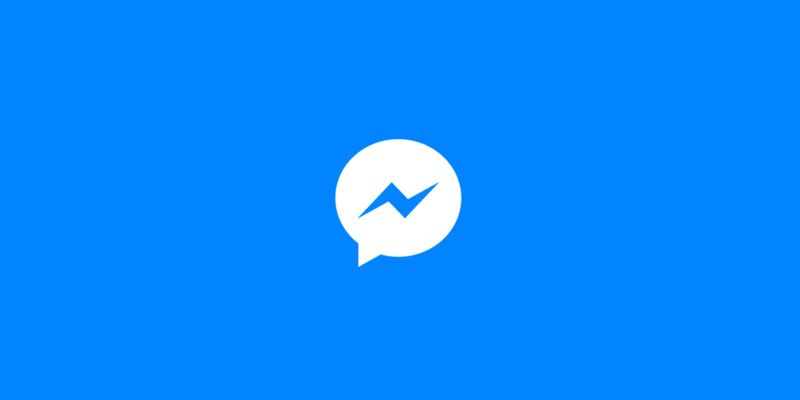 You can now enable Messenger in your Viral Share action to allow users to share your campaign to their Messenger contacts. 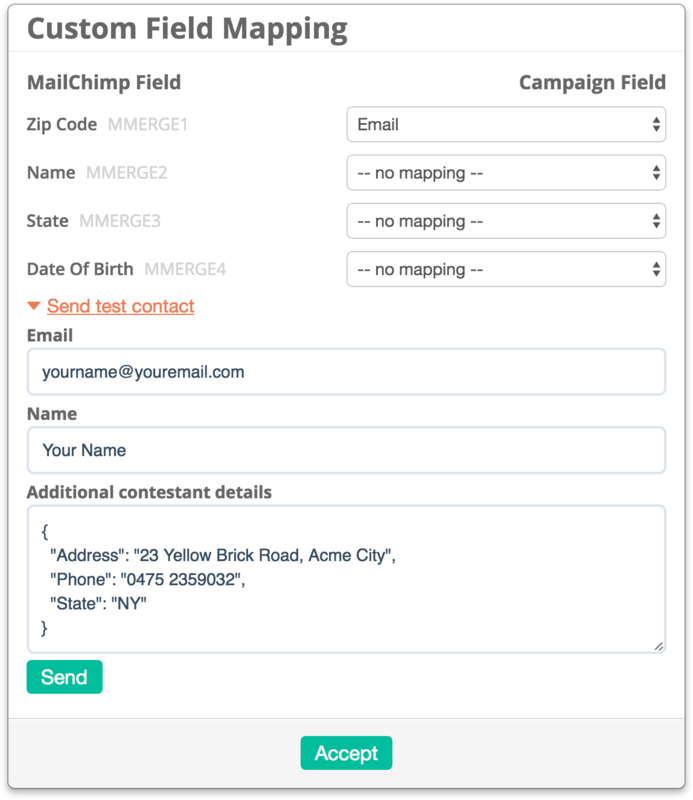 The API now auto-completes if a user is logged into the campaign and completes the action. Before they had to physically come back to the widget and click "continue"
We've added a new Action that allows you to incentivize users to watch any of your videos hosted on Wistia. We've added a new Action in the Facebook category that allows you to draw attention to a specific Facebook post. We've added a new Action for Business users that allow you to award entries to users when they enter a secret code. This can be a unique code or a CSV of codes. Business allows you to use up to 50k secret codes per campaign, if you have more than that just contact us for a quote. The action will check that the user has entered the Promoted campaign before awarding any entries.